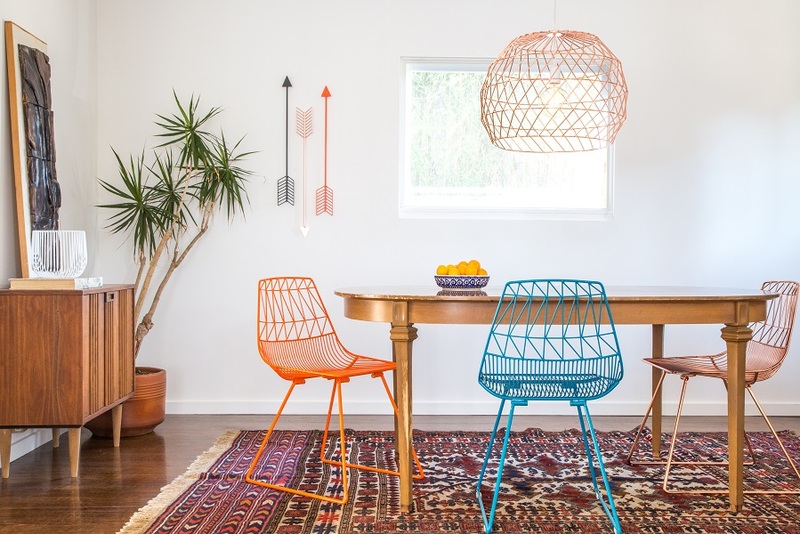 Bend Goods was founded in 2010 and is based on a passion for making functional yet sculptural pieces of Mid-century modern furniture and home decor. Each original and unique piece is hand bent and welded from hot dip galvanized iron then powder coated in a selection of fun and vibrant colors. The inviting shapes, sparks of color and ease of assembly embody Bend’s drive for making iconic and sustainable products.